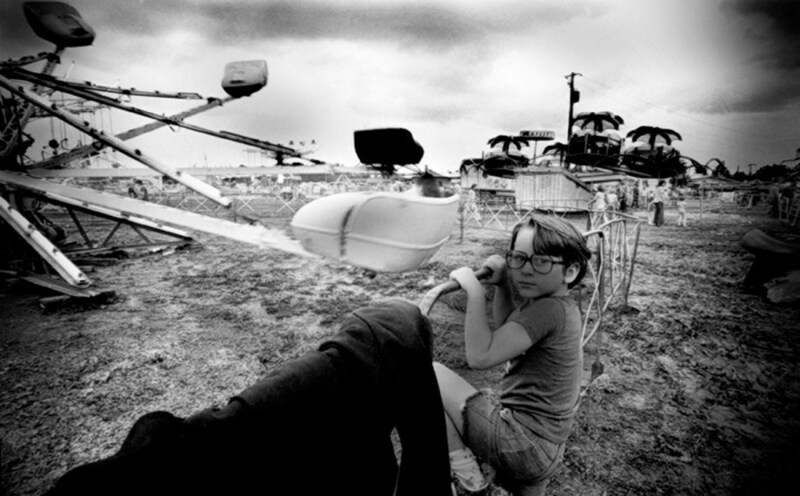 John Sumner, "Boy at the Fair"
John Sumner has been an active APG member and exhibiting photographer for many years. In early 2016 he suffered a stroke and has since been working hard to recover. Friend and fellow photographer Chip Simone recently spoke with him, and we now have information for our members who would like to visit and otherwise support him. John is at the Bud Terrace Community at Emory's Wesley Woods facility on 1817 Clifton Rd NE, Atlanta. He is in Room 514 and visitation hours are after 12:30pm. You can call him at 404-728-4965, and the number for the nurses' station is 404-728-6494. We're sure John would love to hear from his fellow artists and friends. There is also a GoFundMe set up to help with rehabilitation costs.